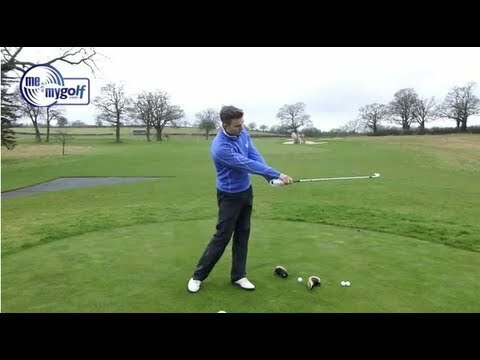 PGA Golf Professional Andy Proudman analyses a golf swing and demonstrates a great drill to help you stop swinging over the top to stop your slice. Rick Shiels Senior PGA Golf Coach at Trafford Golf Centre helps Mat Lucas fix his over the top golf swing after just two golf lessons with Rick. 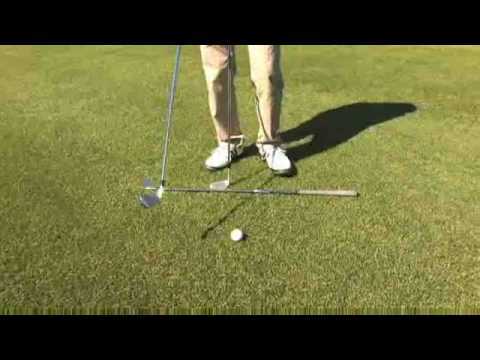 Can this simple drill help you improve your golf game and help you shoot better scores. 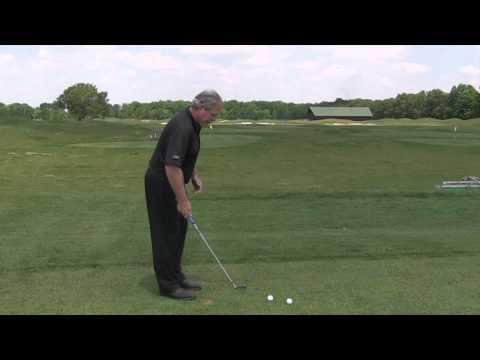 Martin Hall shows you a great visual drill in this video that you can use if your swing has gotten too shallow and your path is too much from in to out. Here is my swing in super slow motion shot in full HD. Check out my new book and video series called The Body Swing. It teaches you to stop solely using your arms to hit the ball. If you learned golf as an adult, you’re an adult beginner or you were once a better player but took a long break from golf and can’t seem to get your swing back you are hitting with your arms. In order to play to your potential you need to learn how to use your body not your arms to hit the ball. If you want to finally learn how to develop that powerful, effortless golf swing, check out The Body Swing Today. Why is he hitting it off the toe of the golf club? In this video Director of Golf Mike Merchent explains why junior golfer Clay is hitting his ball off the toe. If you like the video, please thumbs up or subscribe. Turns Clay is coming out of his posture as he rotates his hips, and as a result is pulling his shoulders and arms up. End result, hitting it off the toe. Reduce Your Score By 7-10 Strokes Distance, Consistency, Accuracy! Here is a very simple golf tip from Alex Fortey of The Art Of Simple Golf on the golf swing to increase swing speed, improve consistency and have a very simple golf swing that you can dial in and rely on most of the time. In this episode PGA Pro Eric Gilliland gives you a tip and a practice drill to improve you swing path. Congratulations to Rickie Fowler for winning the 2015 Players Championship and claiming his second PGA Tour victory. 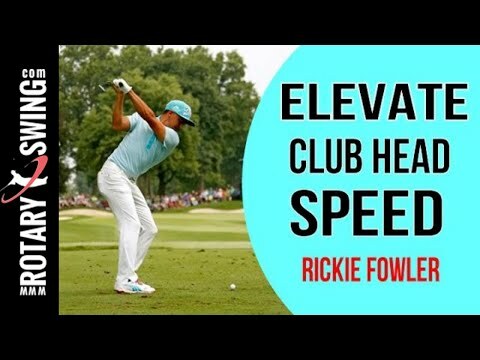 In this video, I’ll show you how one big change early on in Rickie’s swing allows him to get into a more powerful position at the top and also a much better position to release the club. 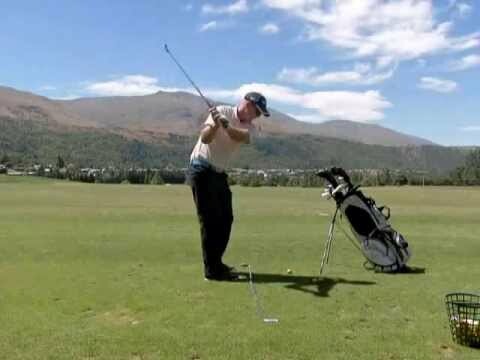 If you want more speed and more efficiency, then check out this awesome swing change now! Make sure you subscribe to our YouTube channel here for new golf tips each week! 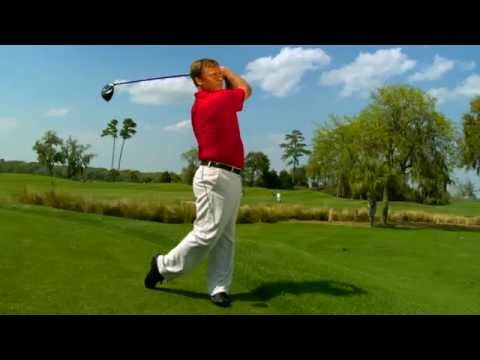 If you really want to improve your golf swing, visit us at today! 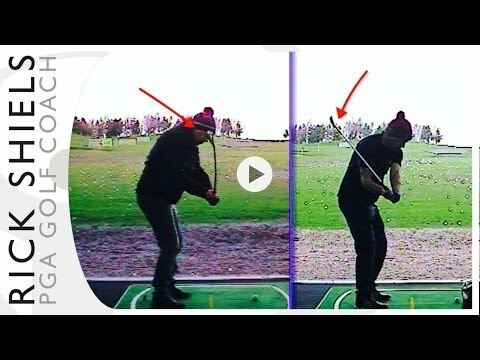 GOLF LESSONS – Only Golf takeaway drill you will ever need!! This Golf Lesson helps you create a great takeaway – the drill create a baseline to show you where your takeaway is and where is should be.